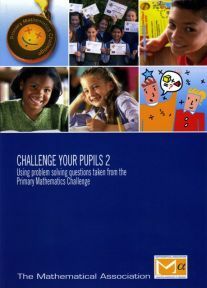 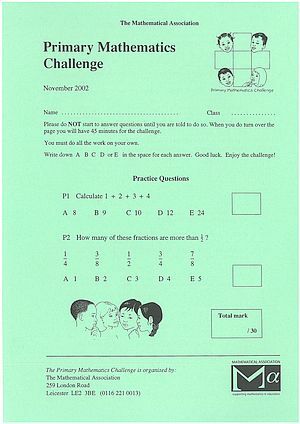 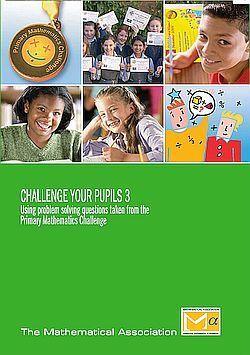 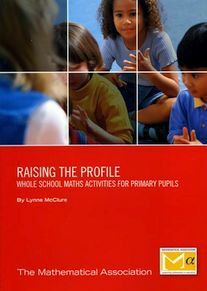 This book contains over 200 multiple choice problems which aim to interest and motivate pupils. 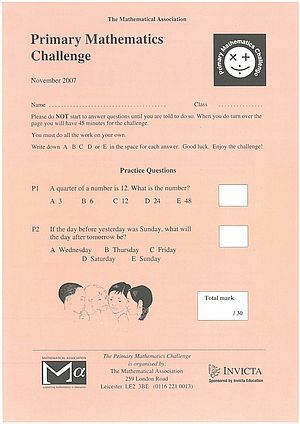 Challenge Your Pupils 3. 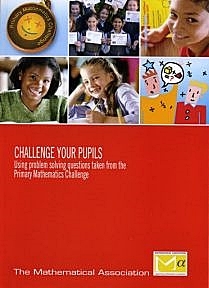 Using Problem Solving questions taken from the Primary Mathematics Challenge.